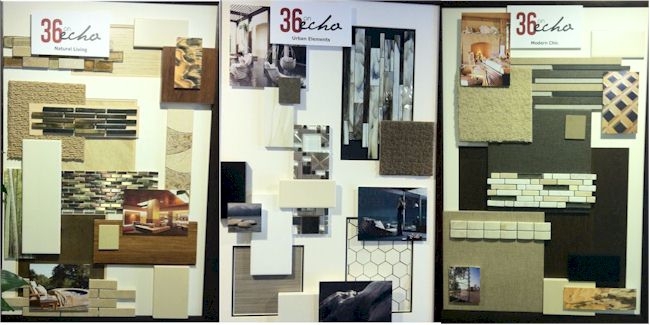 36 On Echo – New Construction in Echo Park There are Echo Park buyers who want a little old California bungalow to call home, but lately I’ve been getting requests for new construction. 36 on Echo is the latest new construction in Echo Park and the first phase is nearing completion. Warning - if you are interested in these, do NOT go without an agent. The sales office staff represents only the seller. No buyer's agent in-tow, No representation for YOU! I recently wrote about Live Work Lofts in Silver Lake and those two complexes are relatively new. 36 on Echo is SO new that none of the units are actually completed yet! I did take some time to visit the model unit and see what the finished product will look like. D.R. Horton is the builder of these 36 new townhomes coming to Echo Park. They describe the architectural style as Contemporary Craftsman. I’m not sure if I would call it that – judge for yourself by taking a look at this artist’s rendering of the completed project. 36 on Echo is a collection of 36 townhouses located at the intersection of Echo Park Ave. and Delta St, affectionately known as “Chicken Corner” across from Chango coffee house for you locals. The project is being built in 6 phases. The first phase consists of 13 units that face Echo Park Ave. These units had originally been planned for completion by the end of August however that time has been pushed back with half to be completed September 7 and the other half to follow September 15. At the time of this writing, two units have been sold and two more have been reserved. The complex will consist of 2 and 3 bedroom units with up to 3 ½ baths. 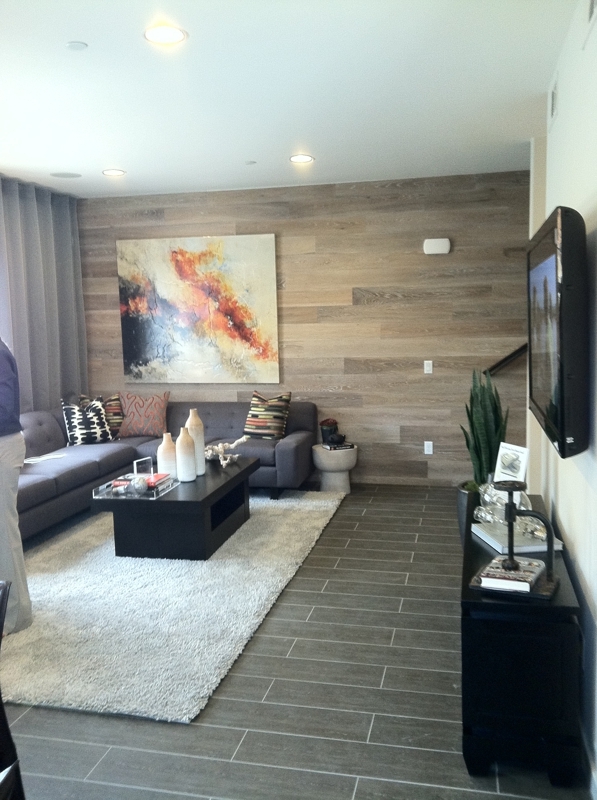 There are 9 different floor plans and a variety of custom finishes to choose from. 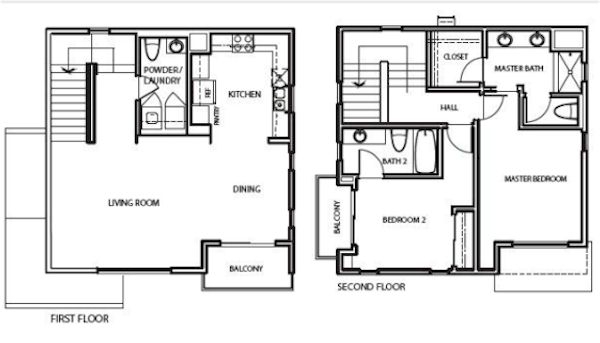 The model unit is floor plan 9 above, though I have copies of all 9 floor plans for anyone who is interested. Each unit has its own attached 2-car garagebelow, which is fantastic, considering the difficulty of finding easy parking in that section of Echo Park. There will also be 13 guest parking spots so your friends won’t have to hike a mile to get to your house warming party either. The development was proposed more than 5 years ago and has gone through 3 owners and multiple name changes before finally ending up as D.R. Horton’s 36 on Echo. That’s fitting - you don’t have to guess how many units there are in the complex or what street they happen to be on either! Prices range from $480,000 to $580,000 with HOA’s between $309 and $367 per month depending on the unit. HOAs included building insurance, grounds maintenance, water, and even annual window cleaning. That’s a nice plus! There are three finish packages to choose from: Modern Living, Urban Elemand and Modern Chic, plus buyers can purchase additional upgrades if they wish. The homes come with tankless water heaters and dual pane windows for energy efficiency and to keep out traffic noise as well. 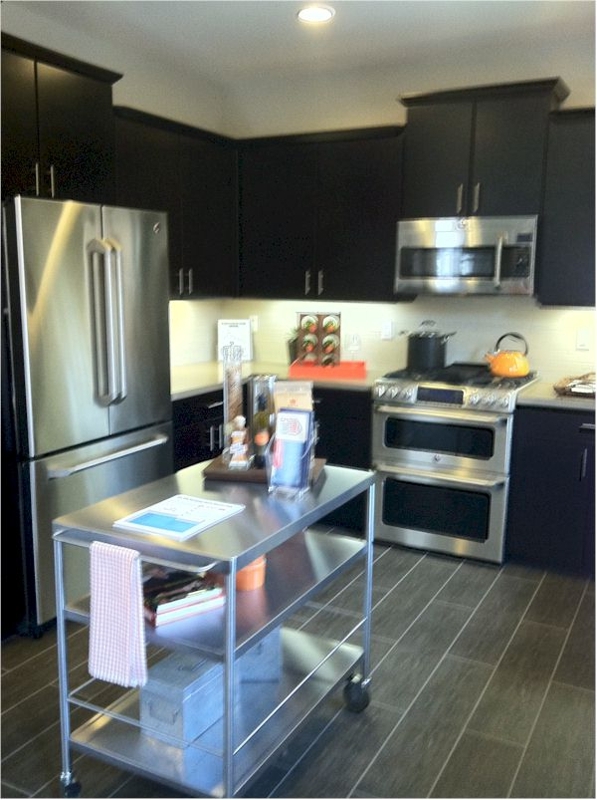 You’ll also find recessed lighting, Ceasarstone countertops and stainless steel GE appliances. Hello, I am interested in 36 on echo town home to buy. Please contact me We can schedule a time to talk about details.